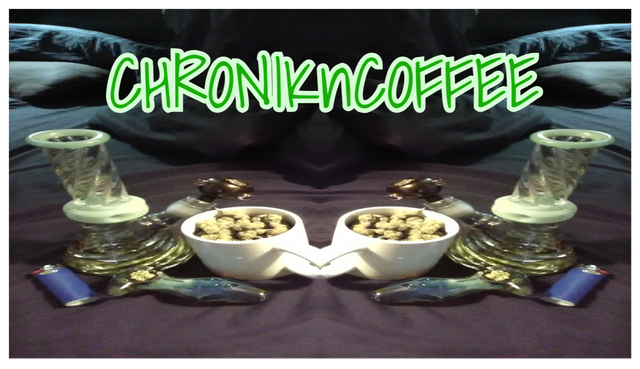 #CHRONICandCOFFEE wants to feature YOU! #CHRONICandCOFFEE is looking for guests who would like to get a chance to promote their projects, passions and communities on LIVE broadcast on #GREENHOUSERADIOONLINE. Every TUESDAY at 6pm PST ( 2 AM UTC Wednesday ) we look to visit and learn from the communities and people who are trying GROW. Musicians, artists, community leaders, businesses and more are encouraged to take the time to meet us in @CANNA-CURATE and #GHRO in hopes to build and GROW together. together with @thekittygirl the terminal for newbies arriving on the steemisfere. Something great and needed on the platform. Cool, thank you. I look forward to speaking with them if they are interested. @xcountytravelers (Ren) and/or I would be happy to speak about our SteemTerminal project if you wish to consider us. 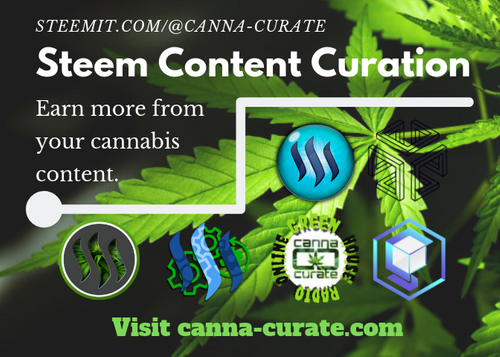 The goal of the project is to answer basic questions from folk new to Steem and Discord, then help them connect with communities that can take them further and help them find their niche (WelcomeWagon, PALnet, MinnowBootCamp, GHS Collective, CannaCurate, SpunkeeMonkee, and many others). Most definitely! Thanks @Brittandjosie for suggesting us and thank you @thekittygirl for letting @fracasgimm know. I was sleeping, as always. haha. Right on.I look forward to speaking with you guys. 6 pm PST in CANNA CURATE. See you then. I Will be sitting front row to watch all of you ! My pleasure. I have always enjoyed doing this show and learn a lot from my guests. Thank YOU for being interested. I'd like to be on the show again soon! Thanks for having me last time.